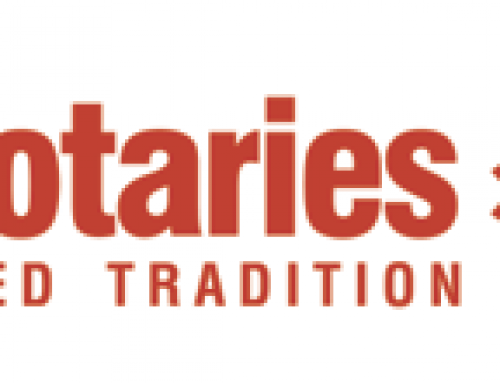 Home/Power of Attorney/Why is having a Power of Attorney important? 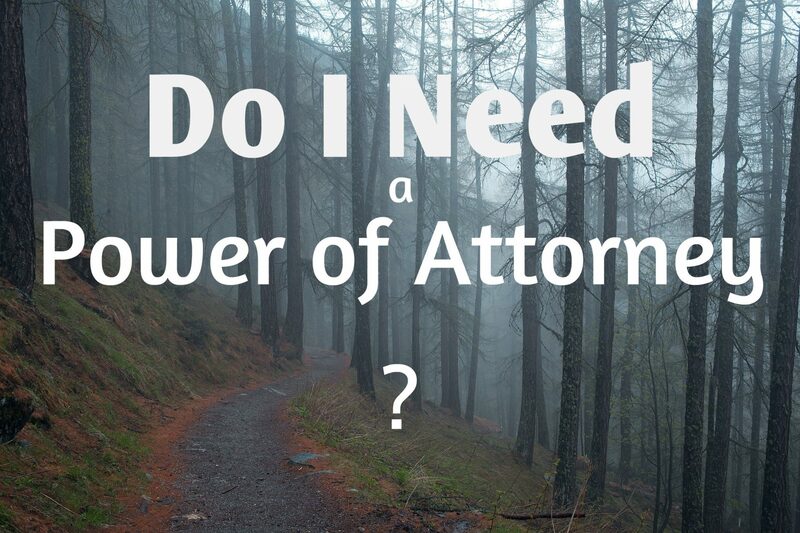 Many people, especially people with spouses, don’t really think they need a Power of Attorney. If one is unable to act on their own behalf, many assume that a spouse or family member can just step in and take care of legal and financial affairs such as selling property or insuring a vehicle. This is not the case. Without a valid Power of Attorney, someone will likely have to go to court in order to obtain the authority to act on your behalf. This is typically a very expensive and time consuming process. The solution is doing a Power of Attorney. It is a relatively inexpensive document that allows you to decide who will act for you if you are unable instead of leaving that decision in the hands of the courts.